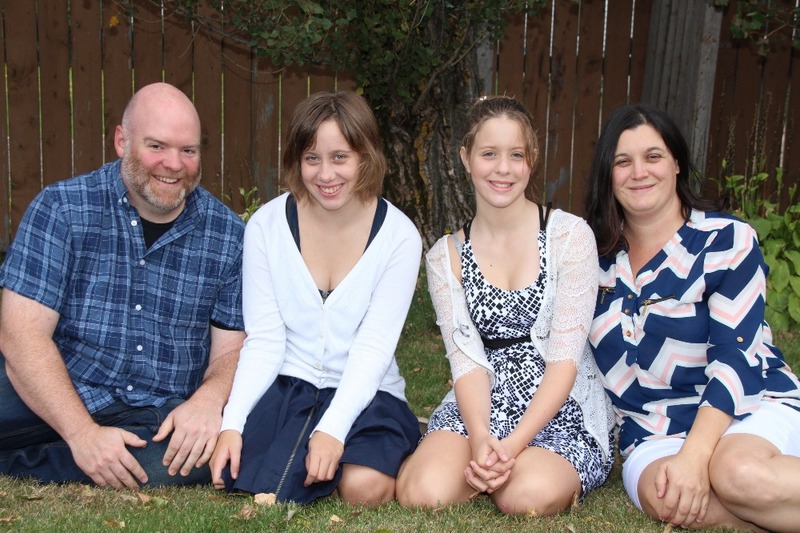 Zoe's family works very hard to ensure life is as normal and fun for her as much as possible. However, the items they require to maintain some form of normalcy are starting to pile up. 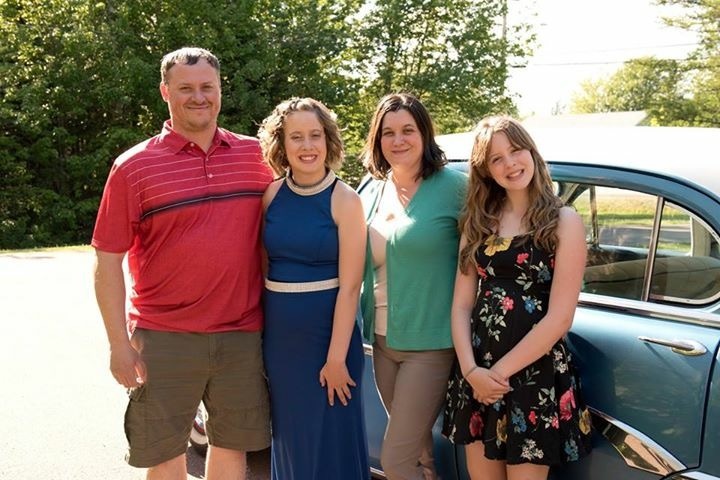 As Zoe is now confined to a wheelchair most of the time, their biggest item in need is a wheelchair accessible vehicle. 100% of the funds donated through this campaign will go directly to the family. This campaign is still going strong, thanks to your continued support!!! We really appreciate it! Team Zoe! Thanks to your support, we have now reached 94% of our updated goal!!! Thank you... Merci! Thanks to your support, we have now exceed our original campaign goal. 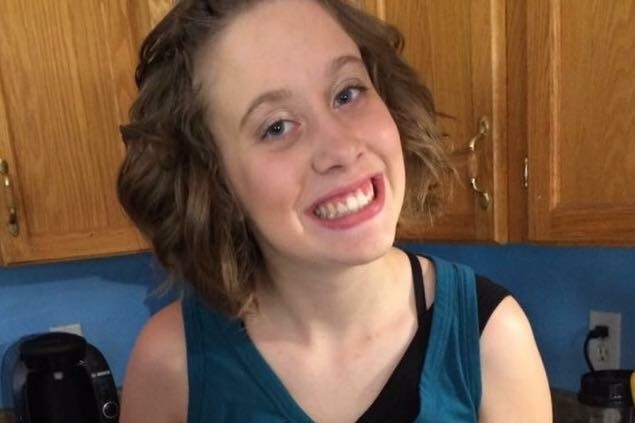 We are not quite done yet - we will keep going to support Zoe! 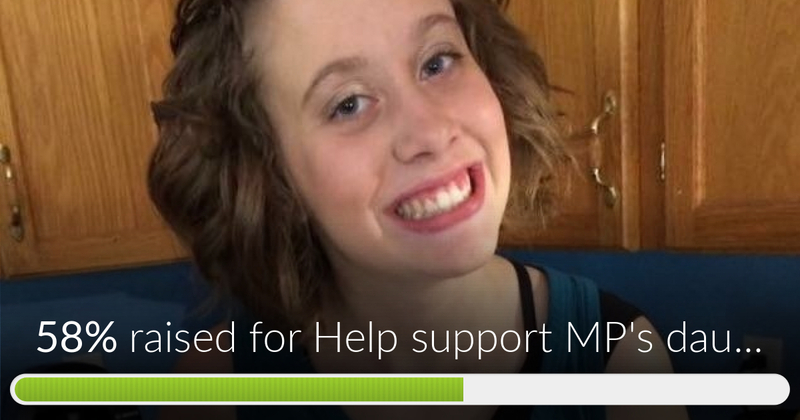 Help support MP's daughter Zoe has reached 58% of its goal. Thank you so much!